8. Then create template with relevant data. 10. 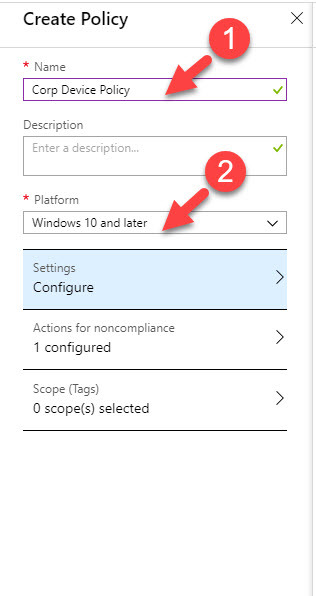 In next window type policy name & select the platform. In my demo it is going to be for Windows 10 device. 11. 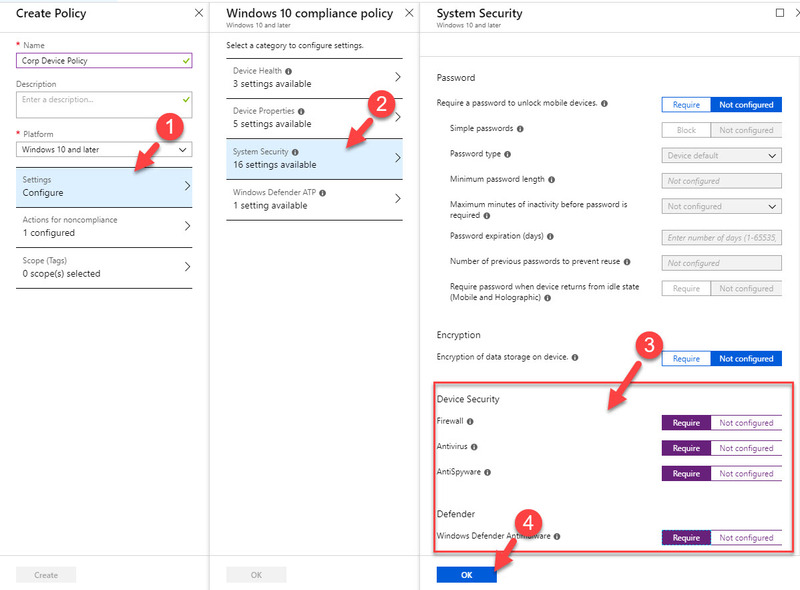 Then click on Setting | System Security & set Require for Firewall, Antivirus, Antispyware & Defender. 12. 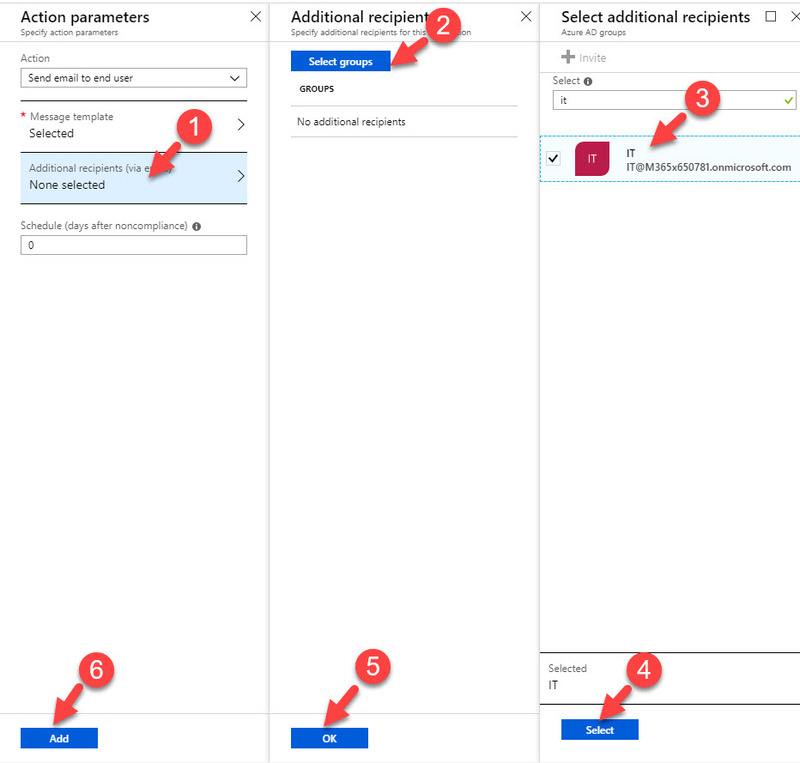 Next, click on Actions for noncompliance | Add and select the action option as send email to end user. 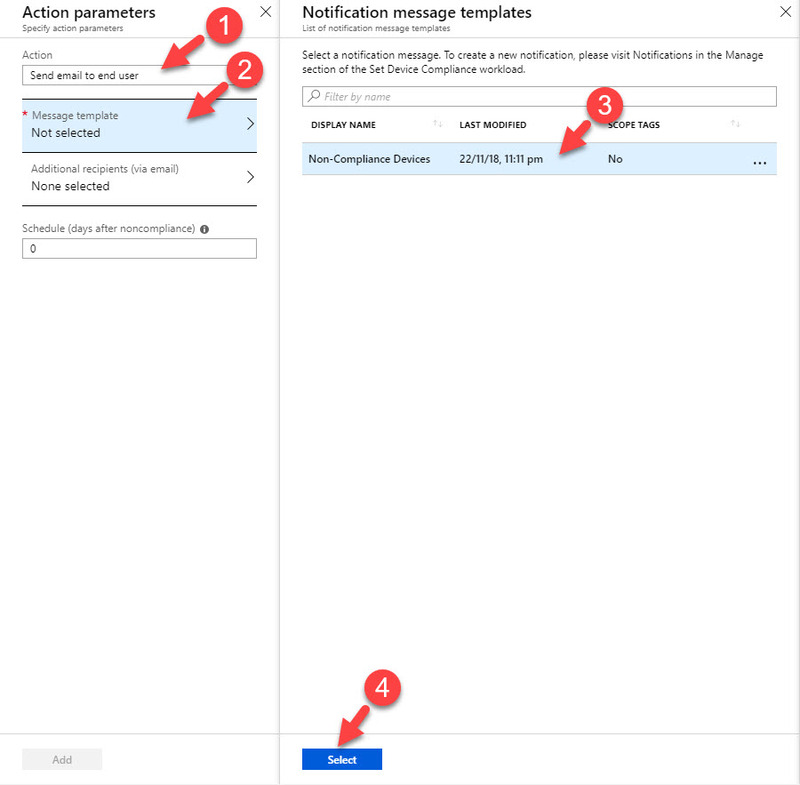 Under message template select new notification we created. 13. 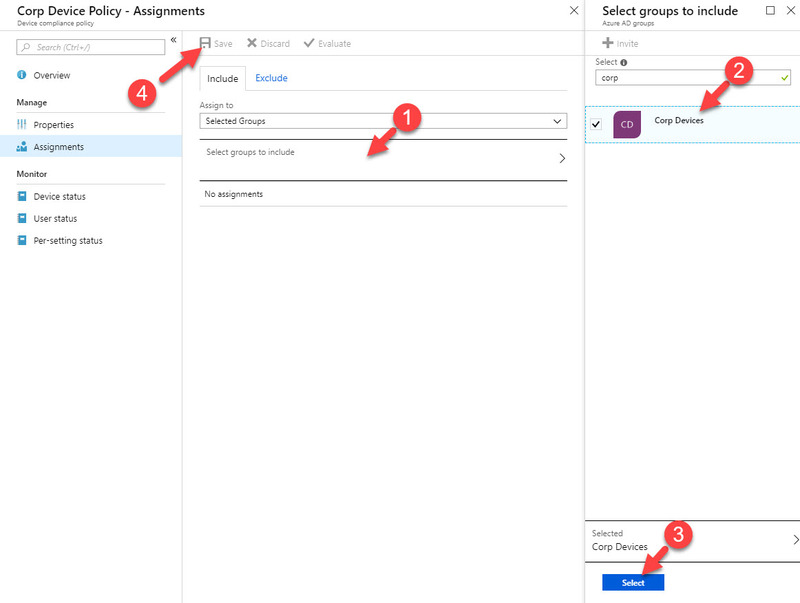 Above will only send notification to the global admin account that I am using to setup this policy. I also need to send notifications to IT department. 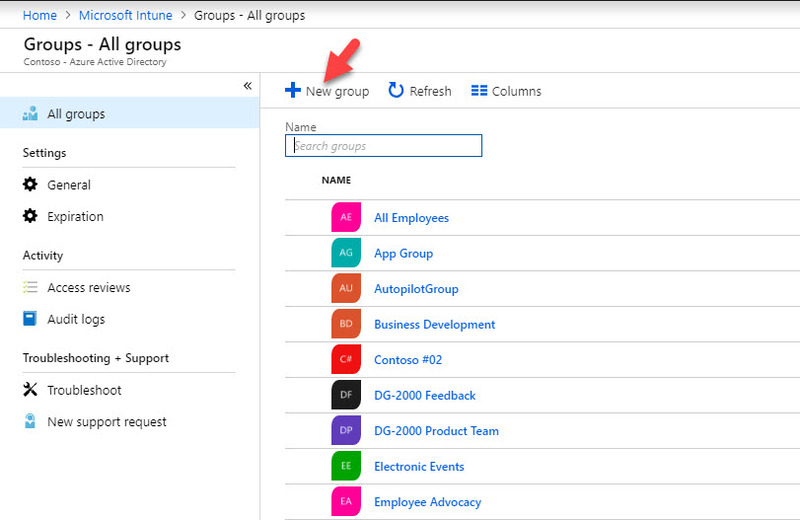 To do that, click on Additional recipient and select the IT distribution group. 16. 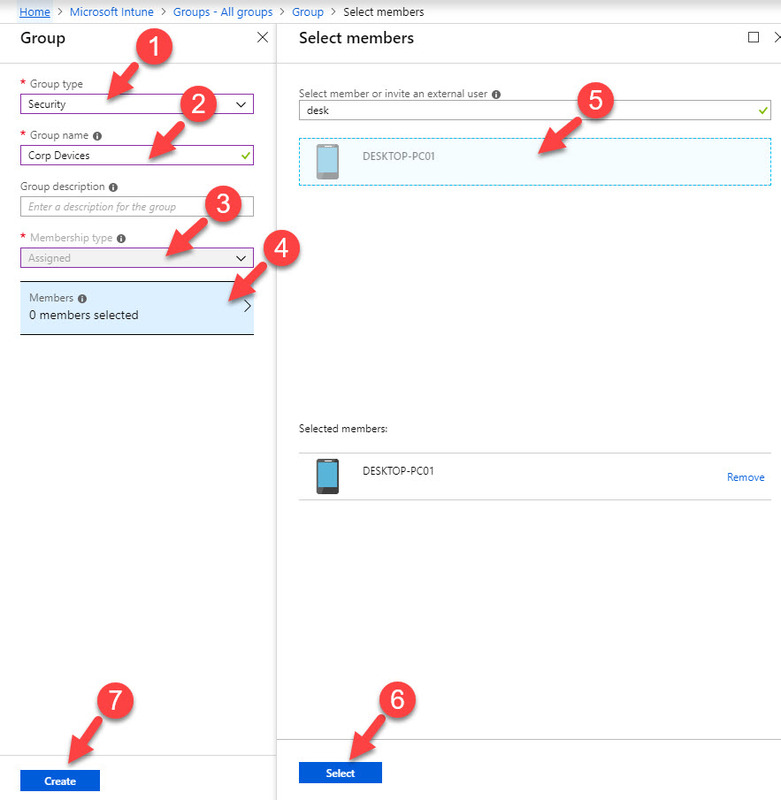 Then select the device group we created in the beginning. This will be the target for the policy. 17. Now it is time for testing. 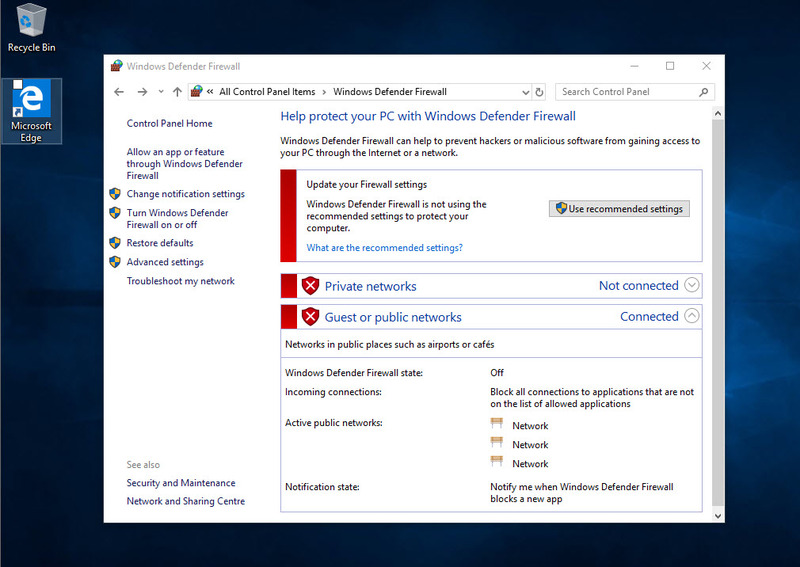 I went to my demo pc and turn off the firewall. 18. 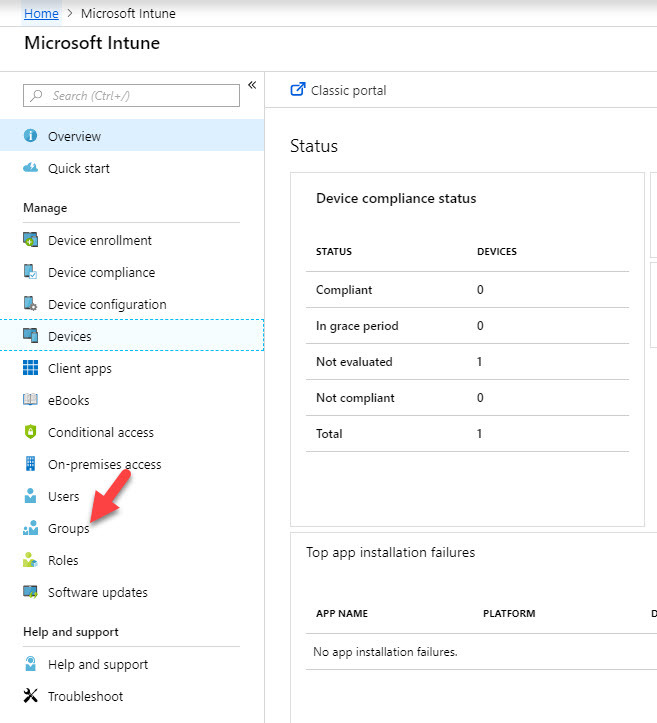 Then go to Intune | Devices | All Devices and click on the demo device. 19. 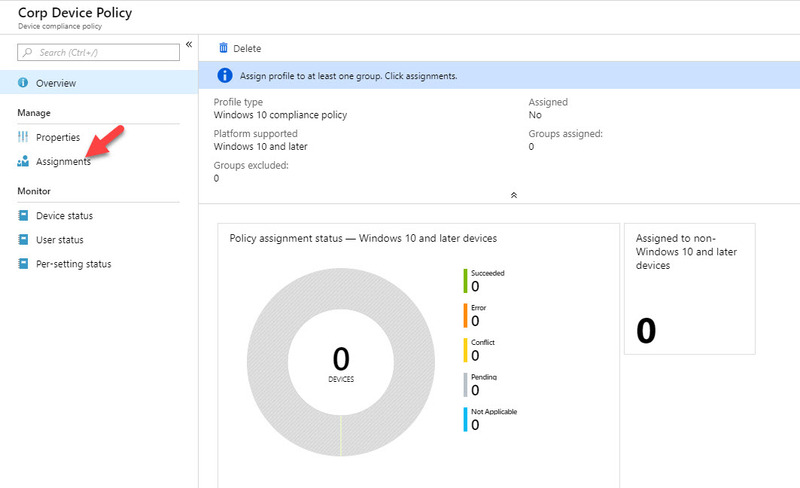 In new window click on Sync so it will forcefully speed up the policy evaluation. 20. 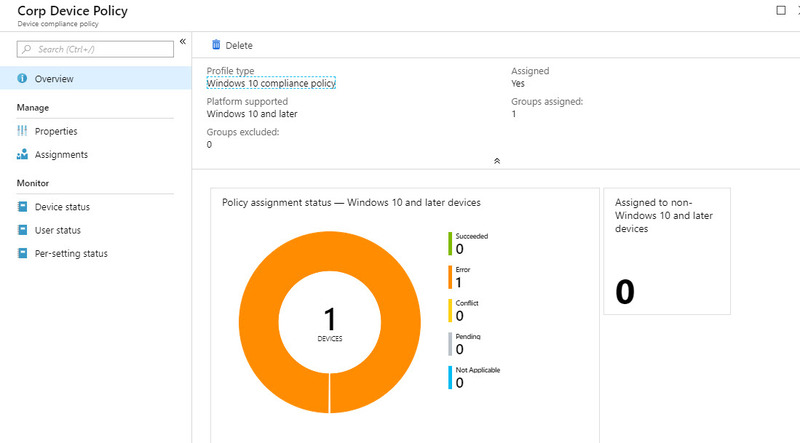 Then after few minutes, I go to new policy and click on overview. 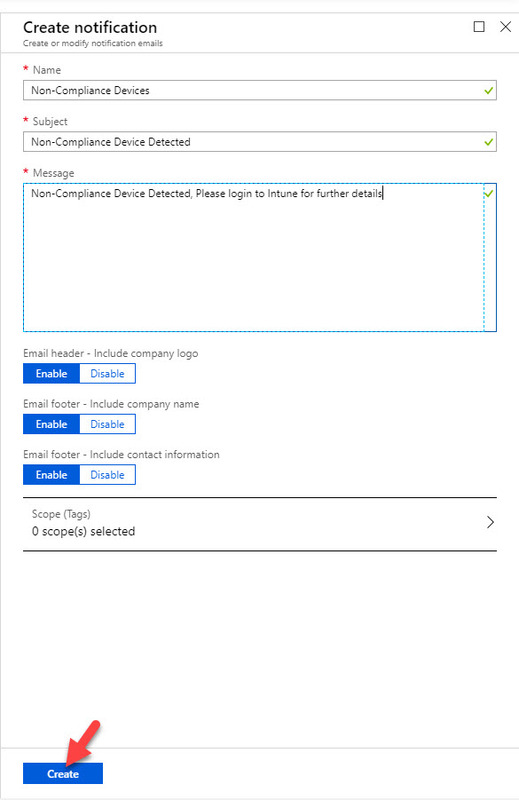 In there I can see 1 device is detected. 21. 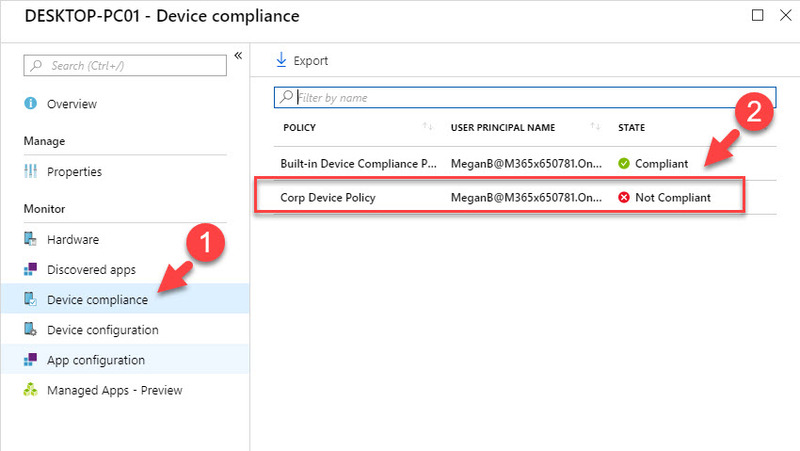 If I go in details I can see the device is non-compliant with the new policy and it is flagged because it is not running firewall services. 22. As expected, it sent email notification to IT department as well. As we can see it does the job. It is easy to setup and easy to detect. This marks the end of this blog post. If you have any further questions feel free to contact me on rebeladm@live.com also follow me on twitter @rebeladm to get updates about new blog posts.